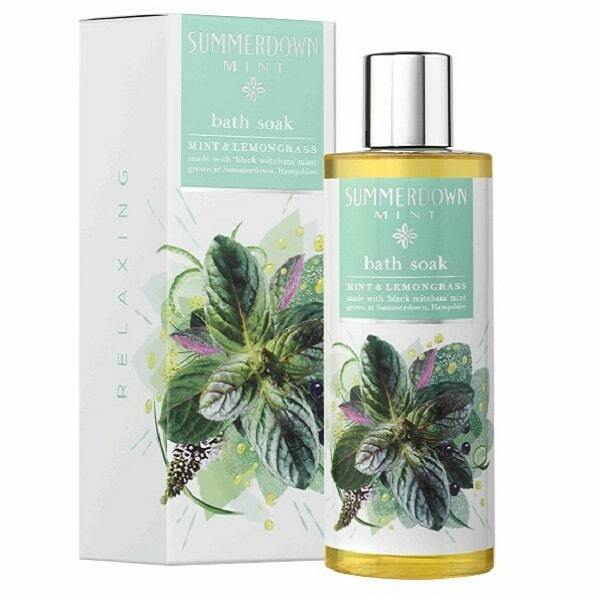 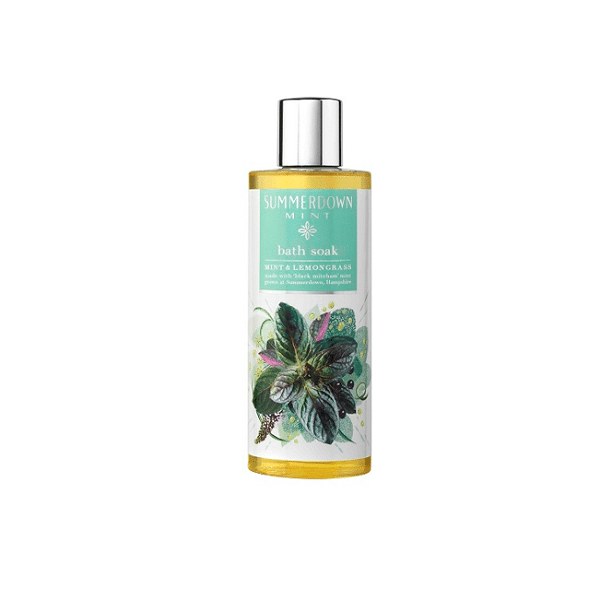 A luxurious, cleansing bath soak made with a combination of aloe vera and regenerative borage seed oil, to soothe and moisturise. 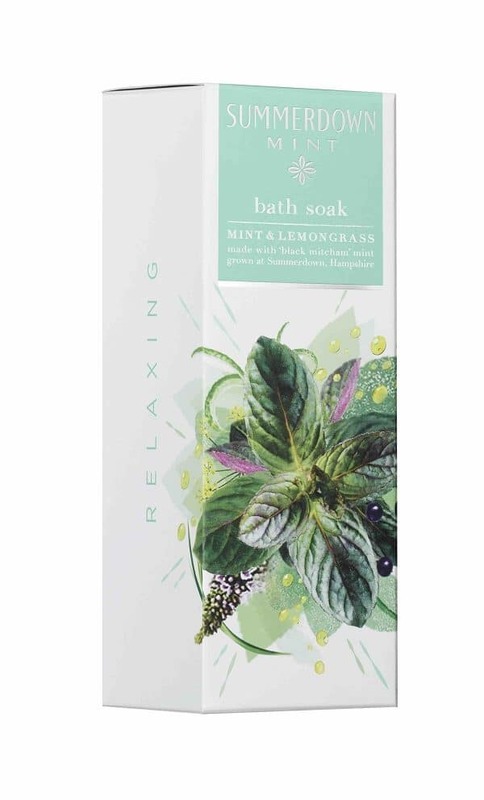 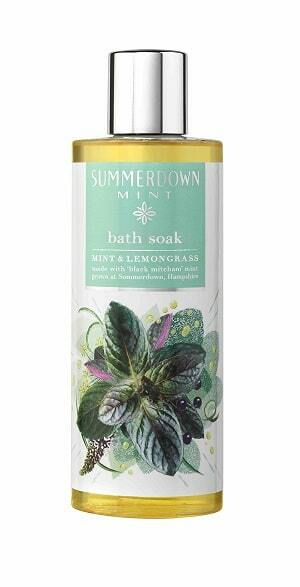 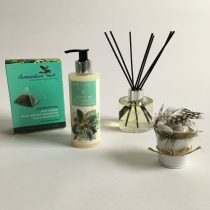 Infused with our Black Mitcham peppermint oil and refreshing lemongrass, say goodbye to the day’s stresses and let this aromatic bath soak clear your mind and ease your body. 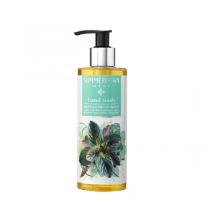 Our promise: always free from sulphates, parabens, PEGs, petrochemicals and artificial colourings. 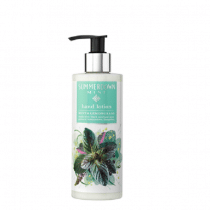 Aqua (water), disodium cocoamphodiacetate, cocamidopropyl, hydroxysultaine, sodium lauroyl sarcosinate, coco-glucoside, parfum (fragrance), polysorbate 20, decyl glucoside, lauryl glucoside, glyceryl oleate, sodium chloride, citric acid, limonene, linalool, mentha piperita (peppermint) oil, aloe barbadensis leaf juice, citral, benzyl alcohol, eugenol, potassium sorbate, sodium benzoate, methylchloroisothiazolinone, magnesium chloride, magnesium nitrate, methylisothiazolinone, caramel.